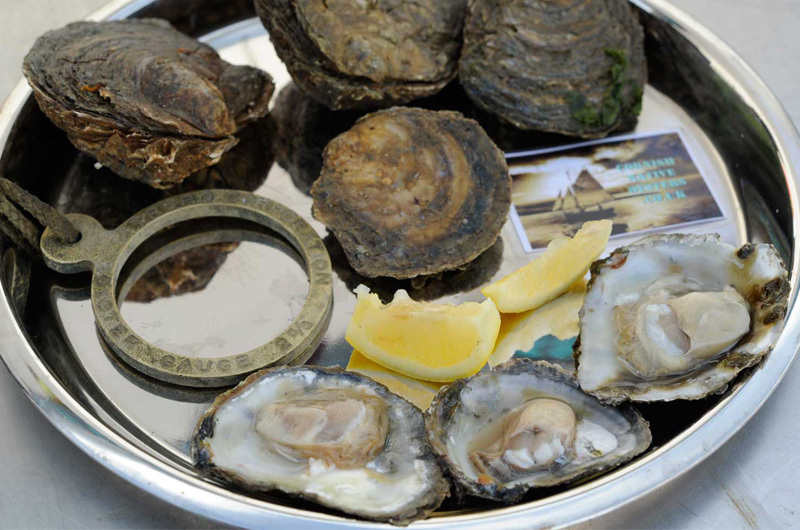 Wing of St Mawes Wholesale Fish Merchants have been buying and supplying fresh fish, shellfish and smoked fish to the hotel and catering trade for over 25 years. 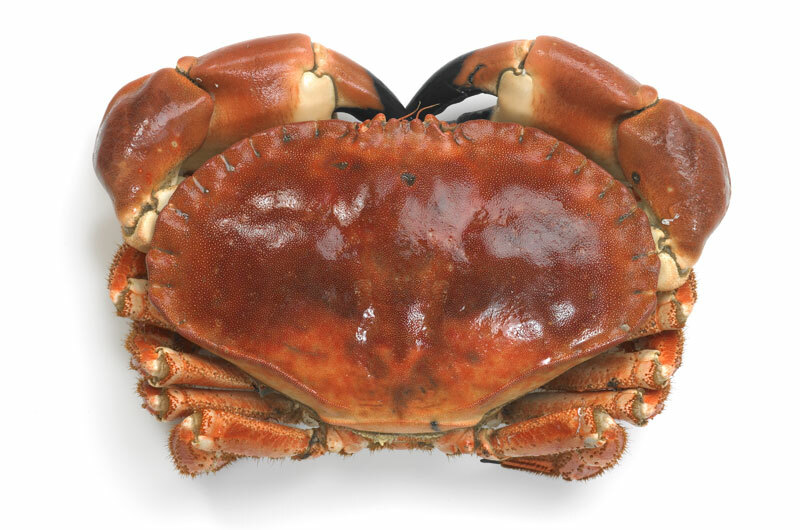 Delivering fresh seafood from fish markets in Cornwall to hotels, restaurants, pubs, schools, retail shops, farm shops, delicatessens, and fishmongers, we’re trusted suppliers to many esteemed businesses and chefs nationwide. We pride ourselves on providing quality fish and shellfish, with excellent value for money and good old-fashioned service. Want fish delivered to your home? 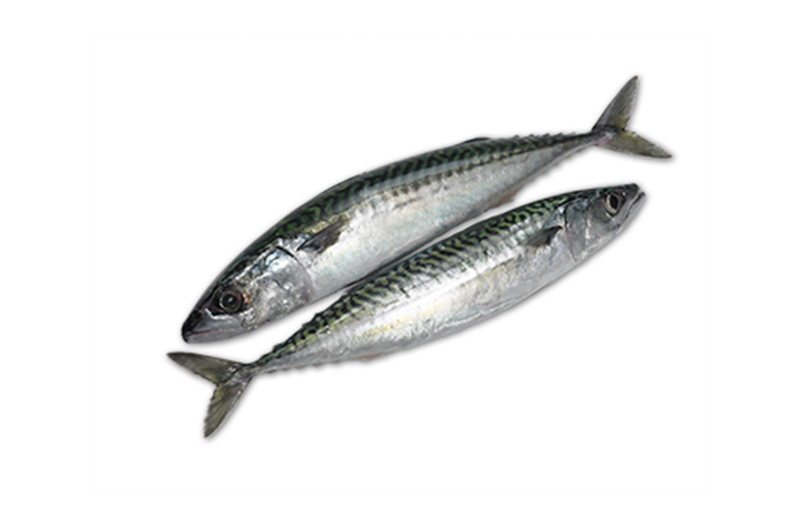 Visit our retail website to buy fresh seafood online. 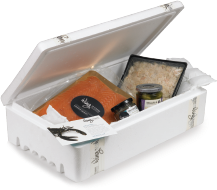 Supplying Nathan's two star Michelin restaurant with the finest seafood. Ten best ethical fish and meat supplier and also recommended by Mark Hix. Retail initative for our buy one, stock one scheme. We're proud to be one of Rick Stein's food heroes.